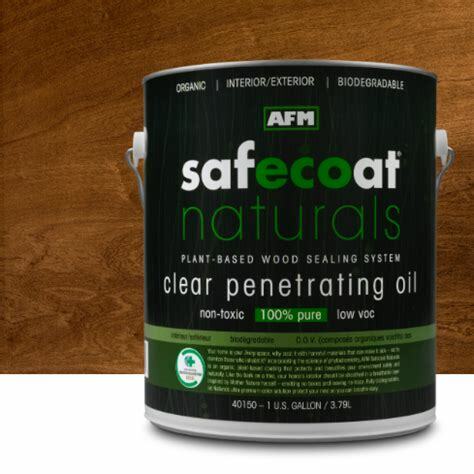 Many so-called "Zero VOC" products on the market reduce emissions that cause outdoor airpollution, but still contain a host of unregulated toxic ingredients (such as formaldehyde, ammonia, acetone, exempt solvents and odormasking agents) that cause indoor air pollution. 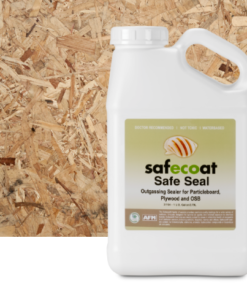 Safecoat® products go much further to protect your health. 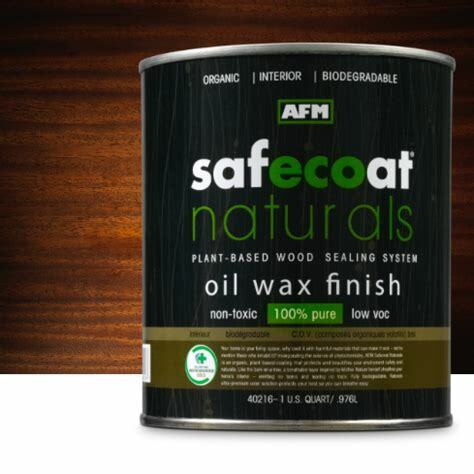 In addition to meeting the highest standards of environmental responsibility, we also eliminate toxic ingredients such as solvents, heavy metals, chemical residuals, formaldehyde and other harmful preservatives. 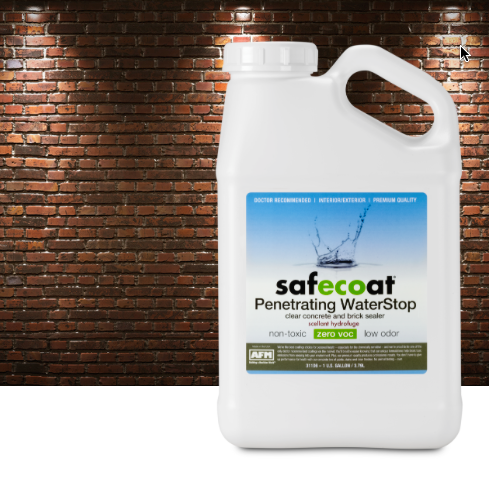 Our products are structured to literally create a "safe coat," with aunique molecular formulation designed to seal surfaces (from wood to metal to concrete, carpets, and much more), thus reducing "off gassing,"or the emission of toxins into your environment. 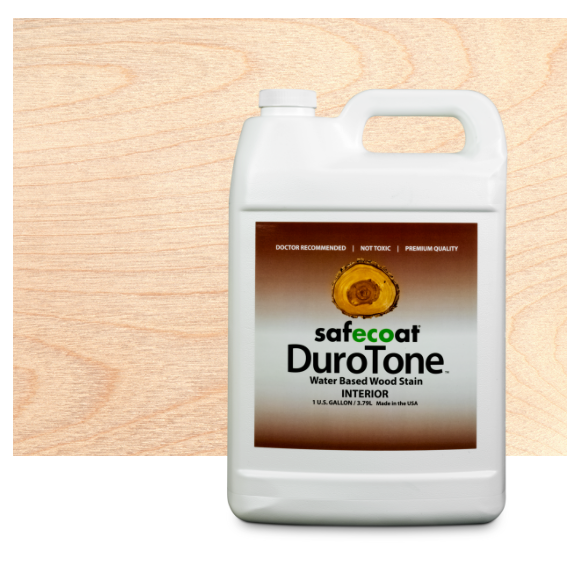 We set the standard for protecting personal health through reduced toxicity. 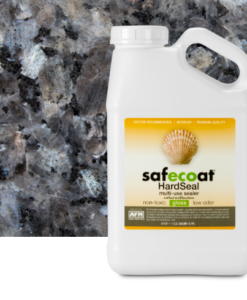 You can breathe easier with Safecoat® — because we take health seriously. 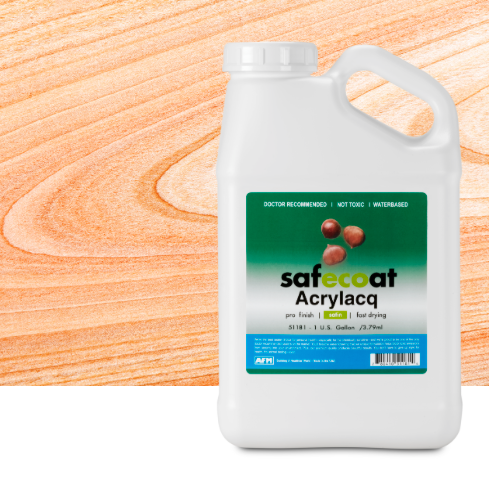 This collection provides the perfect finishing touch for surfaces that include wooden floors, cabinetry, doors, paneling, furniture, display fixtures,and vinyl and other plastic surfaces. 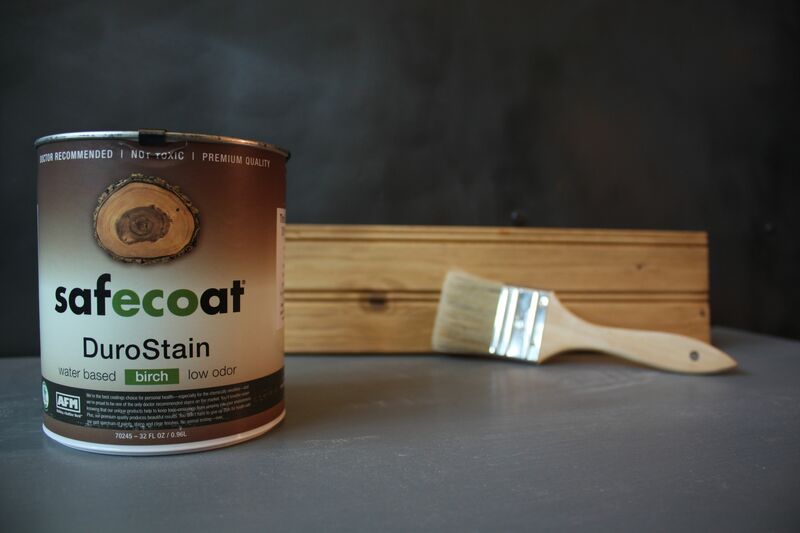 These hard, durable, clear coatings feature excellent resistance to stains and marring, while they offer a healthy alternative to solvents, toxins and harsh odors in conventional lacquers and polyurethane finishes. 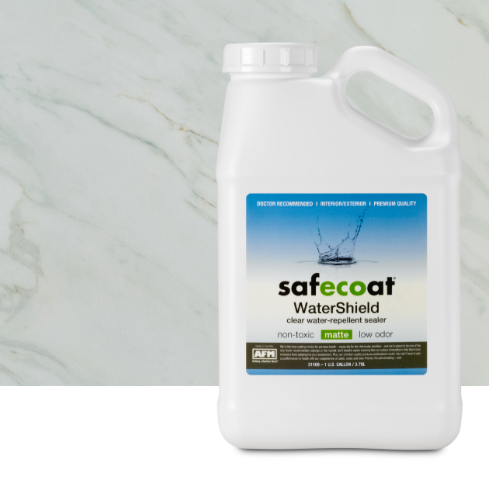 These unique finishing products safeguard your health while they ensure beautiful, long-lasting surfaces for your home. 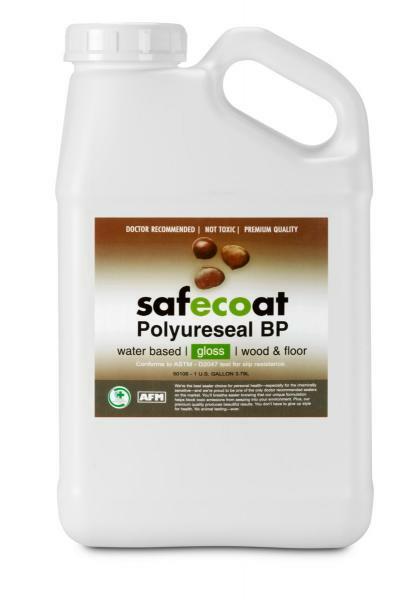 Available in gloss, satin and matte finishes.